As a Patron of the festival we are able to offer you best seats to three top operas and one premiere classical concert over a 4 day programme. 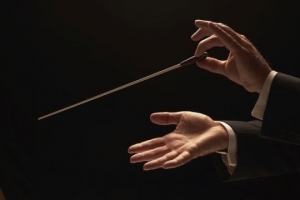 Our hosted trip is perfect for individuals and couples who want to share performances from the world’s greatest opera singers and conductors with an intimate party of like-minded persons. Accommodation is in the heart of Salzburg and a hosted drinks reception and dinners will enhance your experience, whether you are travelling alone, with a friend or as a couple. 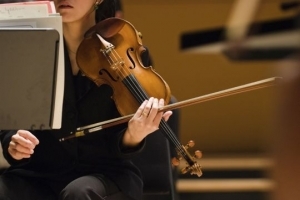 The Salzburg Music Festival is one of the most exclusive music festivals in the world and the première festival in Europe, renown for the excellence of its music. Herbert von Karajan set a precedence for the highest standards in singers and orchestras that has not diminished. Performing with the full Vienna Philharmonic Orchestra and super acoustics it is no wonder that operas in the Grosses Festspielhaus attract the very best international opera singers. 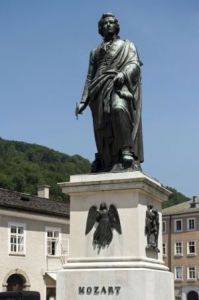 Unsurpassed world class opera is what Salzburg is all about. 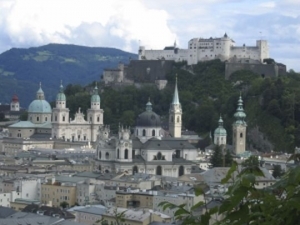 Salzburg is the pinnacle for orchestras, soloists and conductors. The line up for 2015 is impressive – Plácido Domingo, Jonas Kaufmann, Cecilia Bartoli, Ann Murray, Ann-Sophie Mutter, Riccardo Muti and many more world class performers. Whilst Salzburg hosts the best and the biggest it also has up and coming artists in fringe-style performances in a variety of smaller halls and auditoriums. Mingling with the great and small is also very much a part of Salzburg and there are numerous small private recitals to attend. The days are normally gloriously warm and sunny in August and the clear mountain air is invigorating. Walking through the squares you will hear music wafting from open windows and opera singers practising their scales. The piazzas and streets around the festival halls are transformed in to an elegant open air stage a few hours before each performance with champagne flowing and people drifting by in glamorous evening dresses and tuxedos. Salzburg is like a fairy tale film set. After the performances everyone spills in to restaurants for dinner with lively conversations and debates about performances – opera stars and conductors included. 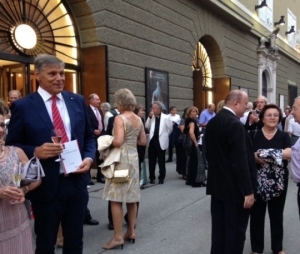 The Salzburg Festival is addictive – you simply can’t get enough of it. Everyday is spent in eager anticipation of the thrills of the next performance.